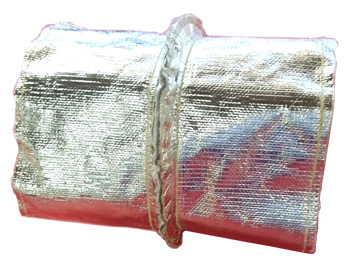 Forest City Companies provides custom sewn bellows for a variety of industries. 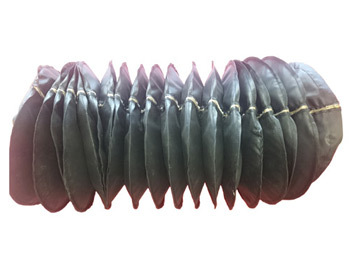 We have experience with many fabrics including vinyl coated polyester, Neoprene coated nylon, chlorosulphinated polyethylene (formerly Hypalon), silicone coated fiberglass, fluorocarbon coated fiberglass, aluminum foil laminated fiberglass and aluminum foil laminated Kevlar. Our team has the skill and capability to custom cut materials into different shapes such as round, square, rectangular, oval, U-shaped, and way covers. 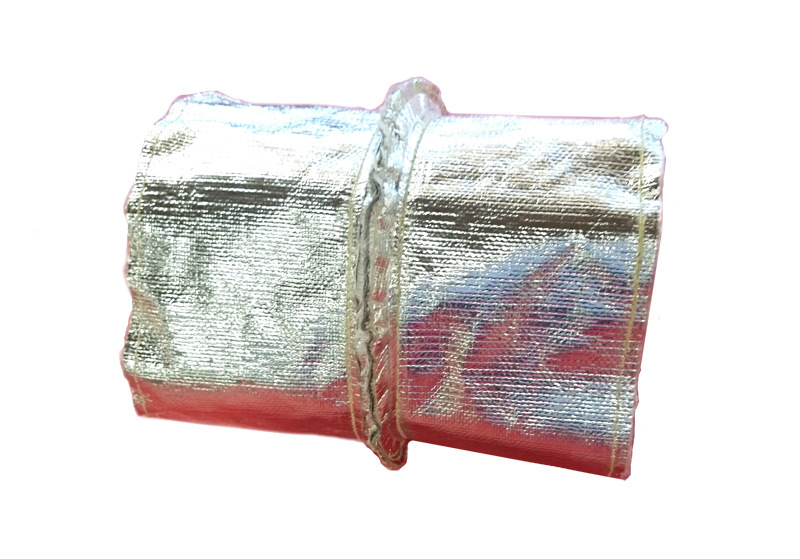 Our sewn bellows can be made according to a wide range of specifications. We can also integrate various functional hardware into each bellow design. This includes zippers, tabs, cuffs, flanges, bolt holes, vents, grommets, snaps, rings, sealed seams, double stitching, band clamps, PVC stiffeners, and wire supports. We can also apply chemically resistant spray coatings for additional surface protection. 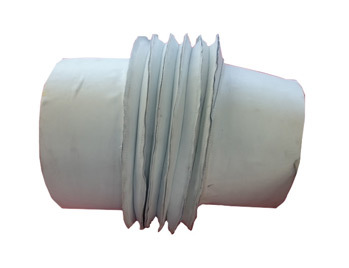 Our accordion-style bellows are widely used as covers for cylinder rods, jack screws, robotic arms, satellite antenna jack screws, and patient tables. While our typical lead times are 3-4 weeks, we have the capacity to shift our resources in order to accommodate any tight deadline. We can offer rush, emergency, or 1 week expedited services upon request. Our 40,000 sq. ft. facility is equipped for prototyping, small quantities, or OEM volumes ranging from 4 to 4,000 units. We've fabricated custom bellows for multiple industries including steel, aluminum, machinery manufacturing, machinery repair, metalworking, foundry, robotic manufacturing, and automated lifting equipment. For more information on our custom sewn bellows, please refer to the table below or contact us directly. Click the following links for a downloadable Bellows Design Guide, or our Order/Quote Form to get started.